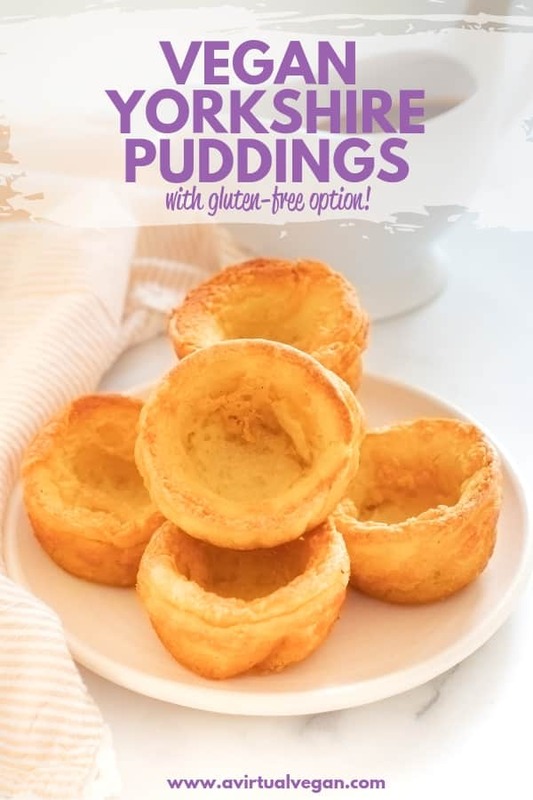 Perfect Vegan Yorkshire Puddings – Tall, crispy, golden sides, soft and slightly gooey bottoms, and a deep hollow just waiting to be filled with tasty gravy! And there’s a gluten-free option! Wanna know something? This Vegan Yorkshire Pudding recipe officially breaks all recipe testing records. I have been working on this recipe, on and off for well over a year. 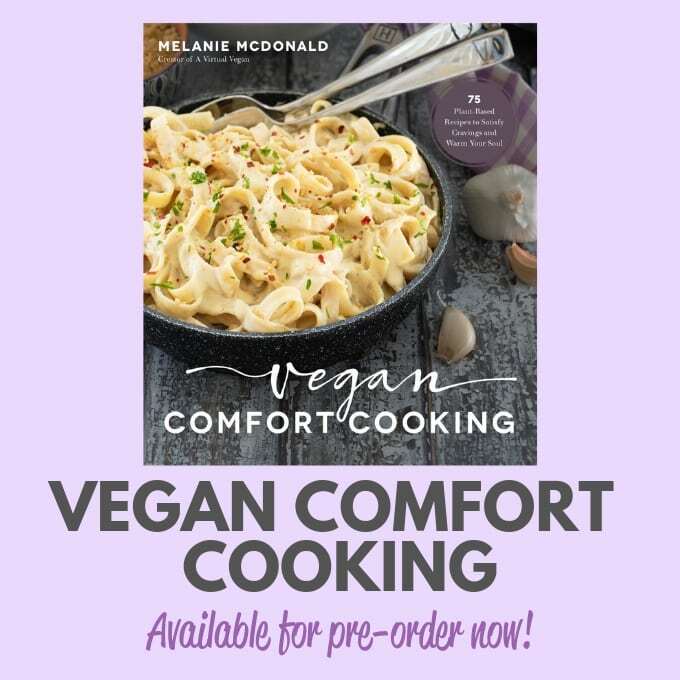 It has been the most frustratingly difficult recipe EVER to veganize and there were times when I quite literally threw in the towel, convinced I would never eat another for as long as I live. And then I woke up one day last week and decided to have one last try, fully expecting to fail miserably again. Eggless Yorkshire puddings just weren’t going to happen. That’s when magic happened. I could hardly believe my eyes as I watched through the glass of the oven door. Traditional Yorkshire Puddings are not vegan because they contain eggs and milk. The milk part is easily replaceable with any plant-based milk but the eggs are much harder to substitute. They have a unique job when it comes to Yorkshire Puddings, and unlike in other kinds of vegan baking, a couple of flax or chia eggs in their place will not act in anything like the same way. Even the magical aquafaba (liquid from canned chickpeas) struggled a bit with this job. But I finally did it and these Yorkshire Puddings are, I am pleased to say, vegan! I tried every single combination of ingredients possible when developing this recipe, and finally settled for making my Vegan Yorkshire Puddings with aquafaba. However, it works as a binder but does not provide the leavening that eggs would, so needs some extra help. This help comes in the form of baking powder, which is something that you do not need to use in a non-vegan Yorkshire Pudding. But, using baking powder has its limitations too. If you aren’t very careful it can make a cake-y textured Yorkshire Pudding, which is not what I wanted. Incidentally I did try whipping the aquafaba into meringue first and folding it in, but wasn’t happy with the outcome there either. They turned out like a cross between cake and souffle. You see, Yorkshire Puddings made with egg are not cake-y at all. I grew up eating them every Sunday while growing up in England, and was a Yorkie master before I turned vegan, so I know what I’m talking about. 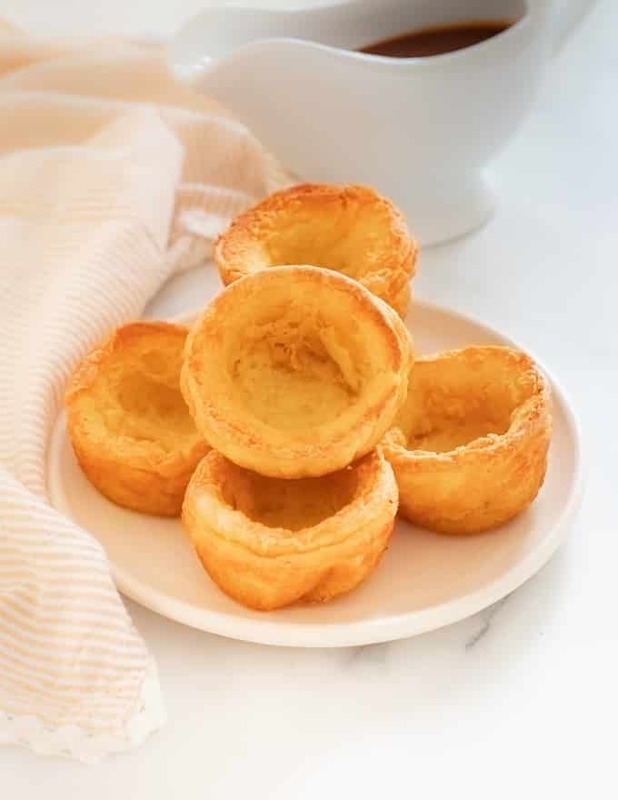 If I am completely honest, this recipe I am sharing with you today is delicious, and very similar to a traditional Yorkshire Pudding, but it is not exactly the same. This is something I really struggled with and I nearly didn’t share it for that reason. As with most of my recipes though, I share my recipe testing on my Instagram stories. People were literally going crazy there wanting the recipe, but I still didn’t feel confident about it. 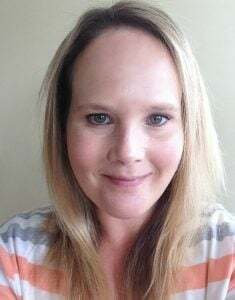 The whole premise of my blog, A Virtual Vegan, is that I want the recipes I share here to be amazing with no compromises. 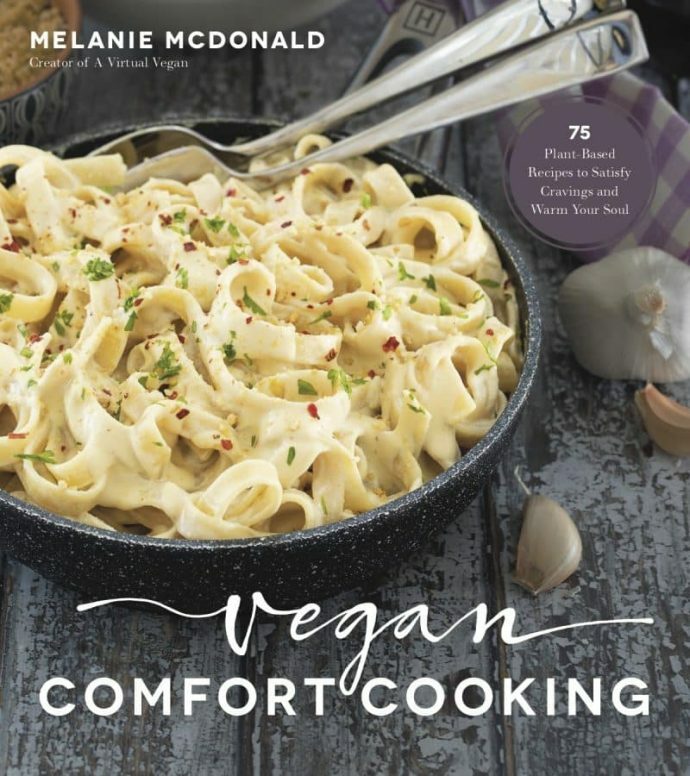 With this recipe there is a compromise because it is not the same as the non-vegan equivalent. That’s why I wasn’t completely sure that I should share it. So, how did I decide I would? I Googled “Vegan Yorkshire Pudding” recipes, and I printed out every single one there is on the internet and I made them all. All of them. Every. Single. One. Multiple times. My house was seriously like smoke central for 3 days. And you know what I found? None of them were any good. They were all cake-y, squat and not well risen, and none of them had a proper hollowed out bowl shaped inside for holding gravy and they didn’t really have crispy outsides. Or not consistently anyway. Even the recipe from Sainsbury’s that everyone seems to rave about. You can find it here if you want to check it out. And most importantly of all, none of them really tasted that great. That’s when I realized that my Vegan Yorkshire Pudding recipe was actually pretty good. Much better than any of the others and it deserved to be let loose out in the wild. Yes! Finally a decent gluten-free Vegan Yorkshire Pudding! You can safely replace the all purpose flour in this recipe with more chickpea flour. It works like a dream. In fact they turn out even lighter. But they do have more of a chickpea flour flavour which isn’t unpleasant but worth mentioning. I did try some other gluten free flours, including oat flour instead, but they didn’t work nearly as well. Perfect Vegan Yorkshire Puddings are not difficult to make at all, but you must follow the recipe exactly. There can be no substitutions at all. Believe me, I have tried every combination of ingredients and methods possible, and to get the best result you cannot change a thing. You cannot use a shallow Yorkshire pudding pan for these. It must be a muffin pan and it must be metal and not any other material or they will not work. Don’t use your very best muffin pan because the smoking hot oil tends to not be too kind to them and it’s pretty impossible to clean them up perfectly after. I have an old cheaper pan like the one above that I use just for Yorkshire Puddings and not much else. I also highly recommend that you weigh the flour when making this recipe. Cup measurements are not accurate enough to get the best results. If you really do need to use cups, spoon the flour into the cup then level off the top with a knife without compacting it or shaking it down. By doing it like this you will get roughly the correct amount. If you scoop the flour up into the cup, you will end up with much more than is needed and it will affect the outcome of the recipe. Digital scales are available at most grocery stores now for around $10 to $15. O they are easy to purchase from online stores like Amazon. They are a great investment and are so worth having! 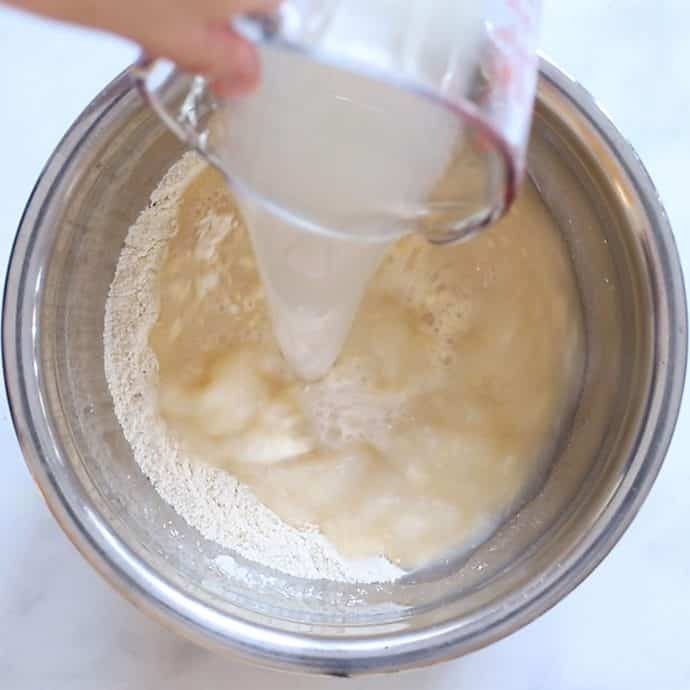 Mix the wet ingredients together in a jug. Pour the batter into the jug and leave to rest. 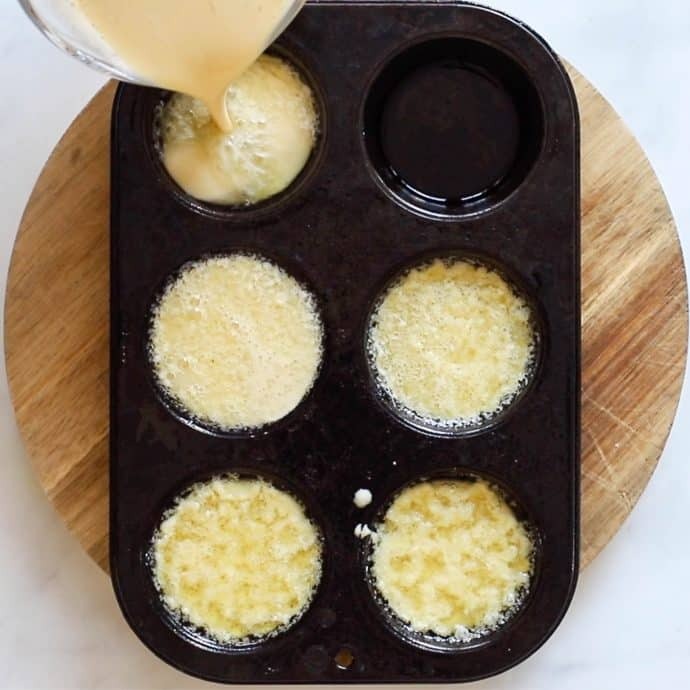 Pour oil in each well of a muffin pan, coat the sides, and place in the hot oven until quite literally smoking. The trick to successful Yorkshire Puddings, vegan or not, is smoking hot oil! Work super quickly and pour the rested batter into the smoking oil and get the pan back in the oven as fast as humanly possibly. Now is not the time to get distracted. Watch through the oven door as they grow before your very eyes! Please note that when making these Vegan Yorkshire Puddings, you need to use a muffin pan or a popover pan. Both have deep wells. A traditional shallow Yorkshire Pudding pan does not work so well. Yorkshire Puddings are traditionally served with roast beef. Of course we won’t be having any of that here, but serve them up with your all vegan roast dinners and you’ll be onto a winner! 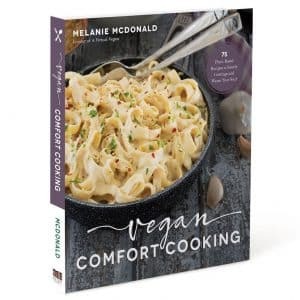 My favourite way to eat them is with my Vegan Meatloaf and Gravy, Crispy Roasted Potatoes and steamed veggies, but any meal that has copious amounts of gravy involved will do. They work incredibly well with vegan sausages, mashed potato and gravy. My grandparents always used to cook extra, so that leftover puddings could be eaten for dessert. They were reheated and served up with Lyle’s Golden Syrup and clotted cream. Again, not very vegan, but if you were to omit the mustard or Kala Namak in my recipe, you could do something similar. Lyle’s Golden Syrup is something that’s really popular in England and it’s a really unique product. I’ve never seen anything like it here in Canada, except in the English aisles in some supermarkets where it is imported from England. It is vegan and it is a sweet toothed persons dream. So for a vegan Yorkshire Pudding dessert, serve up the hot puddings with either Golden Syrup (if you can get it) or maple syrup then top with whipped coconut cream in place of the clotted cream. Totally indulgent, not very good for you, but so amazingly delicious!! 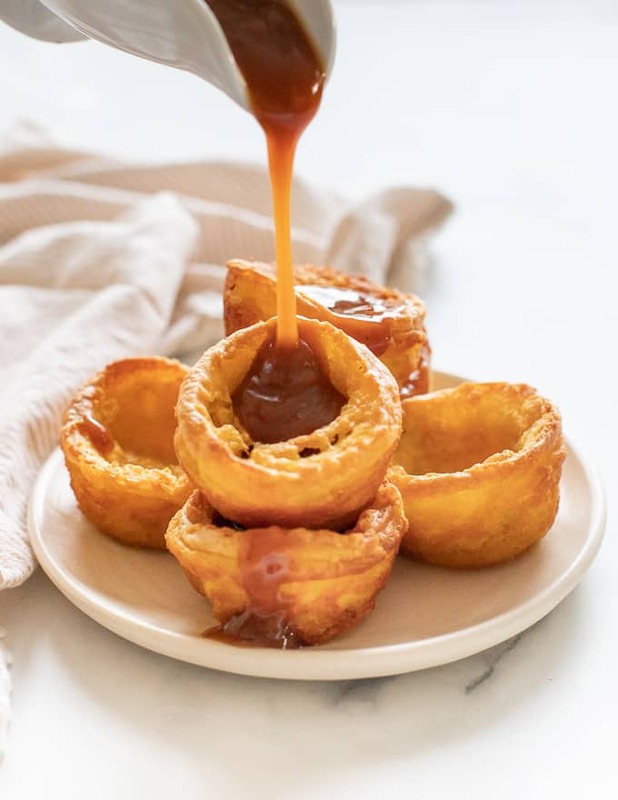 Perfect Vegan Yorkshire Puddings - Tall, crispy, golden sides, soft and slightly gooey bottoms, and a deep hollow just waiting to be filled with tasty gravy! And there's a gluten-free option! ¼ teaspoon turmeric , OPTIONAL - helps to give the puddings a nice yellow colour. scant ½ teaspoon dijon mustard , ¼ teaspoon of Kala Namak can be used instead if you prefer but mustard gives the best flavour. oil for pan , mild olive oil, vegetable oil or sunflower oil. 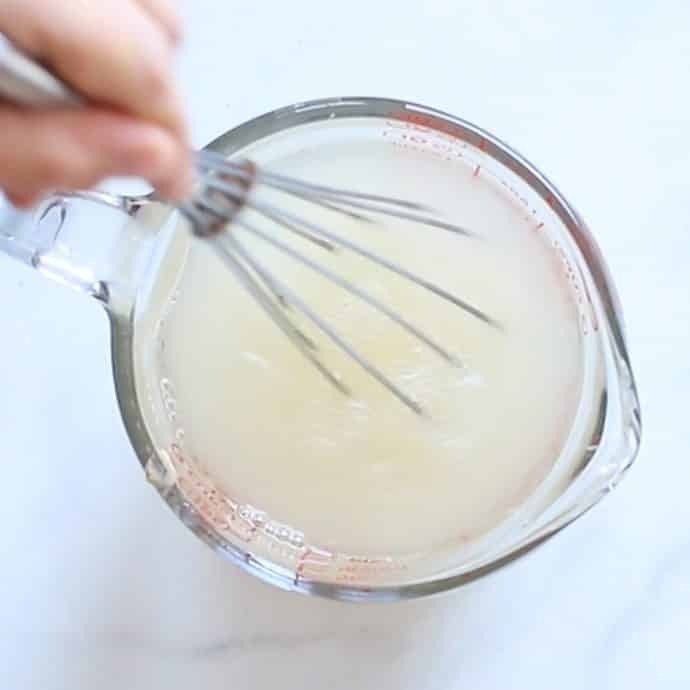 Melted refined coconut oil is also ok but do not use virgin or unrefined coconut oil. 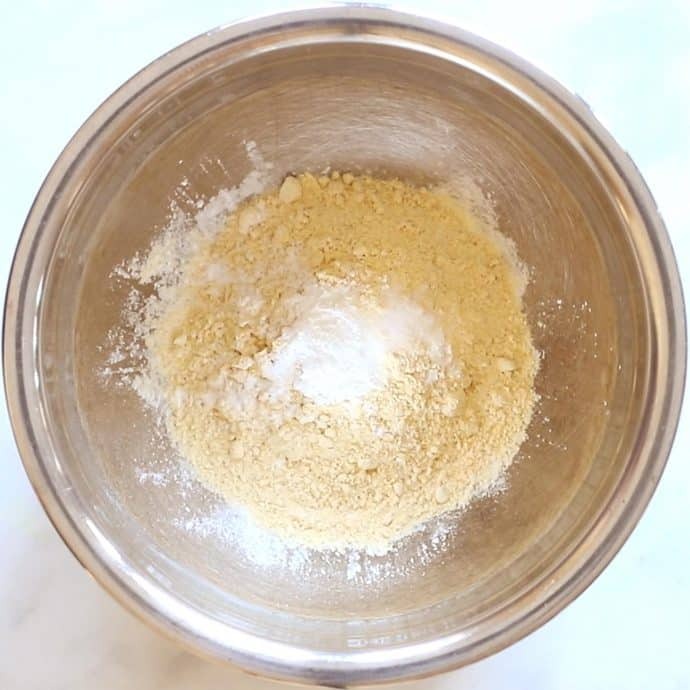 In a medium bowl, add the all purpose flour, chickpea flour, baking powder and salt and whisk them together. As I mention in my post, I highly recommend weighing the ingredients for optimum results. 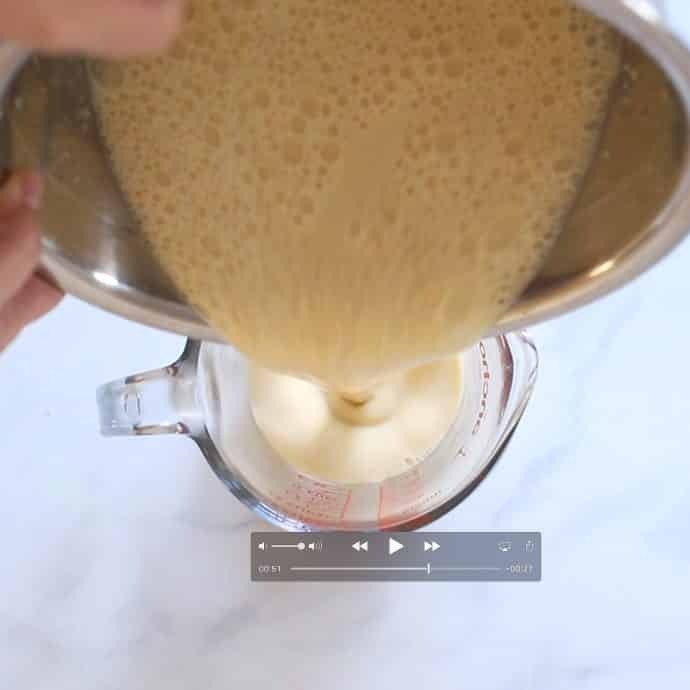 In a jug, combine the mustard, apple cider vinegar, aquafaba and water and whisk them together. 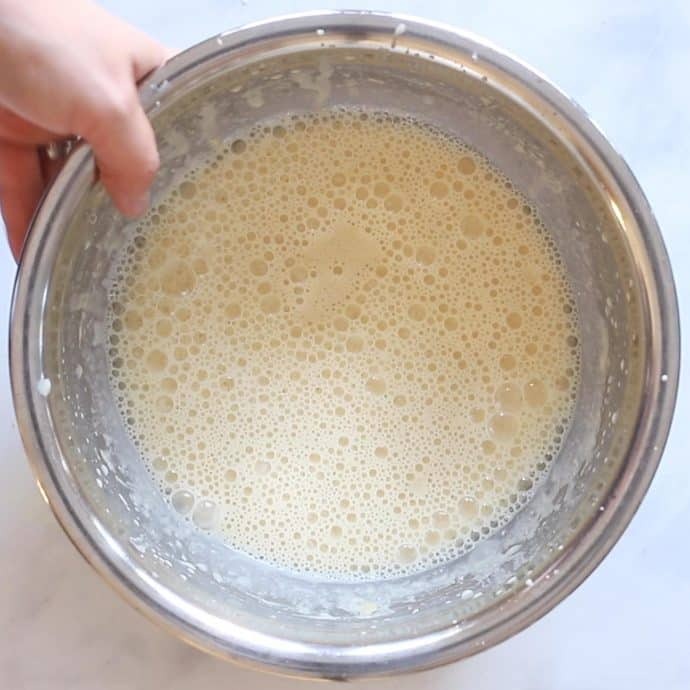 Pour the combined liquids into the dry ingredients and whisk together until smooth and bubbly. Pour into a jug to make pouring quick and easy, then leave to rest for 10 minutes. While the batter is resting, prepare your muffin pans. They must be metal pans and not ceramic and they must be muffin pans and not shallow Yorkshire pudding pans. If you use a pan with shallow wells they will not work. Add enough oil to give a depth of about 3mm, then swirl it around in the pan so it goes up the sides. For my muffin pans that is about 1¼ tablespoons for each well. Don't be tempted to use less as the batter won't get hot enough when you pour it in and that will mean that you won't get nice bowl shaped Yorkshire Puddings. Put the oiled muffin pans in the oven for 10 minutes. By then they should be absolutely smoking hot. That's what you want. If you don't see smoke rising from them if you open the door to peek, leave them a minute or two longer. You need to work very quickly now. Make sure your jug of batter is right next to you as you open the oven. Very quickly, but very carefully, remove the muffin pan from the oven, making sure to close the door to keep the heat in. In a long, thin stream, pour the batter into the hot oil in each well of the pan. You need to fill them nearly to the top. The oil will rise above the batter (that's what makes gives you the bowl shape puddings). Stop pouring once the oil is just about level with the rim of the well. You need to do this really quickly because you need to keep the heat in the pan for the puddings to work well. As soon as the wells are all full, put the pan right back into the oven and shut the door quickly. You should get 6 to 8 Yorkshire Puddings from the batter. Cook the puddings for at least 30 minutes, but maybe up to 35 or 40 minutes until really golden and crispy and until the insides have dried out to your liking. I like them a little gooey inside and 30 minutes will get them there. If you prefer them a little dryer, turn the oven down and let them cook a little longer. Do not open the oven door, not even for a quick peek until you are past 25 minutes of cooking. Remove the puddings from the oven and serve immediately. 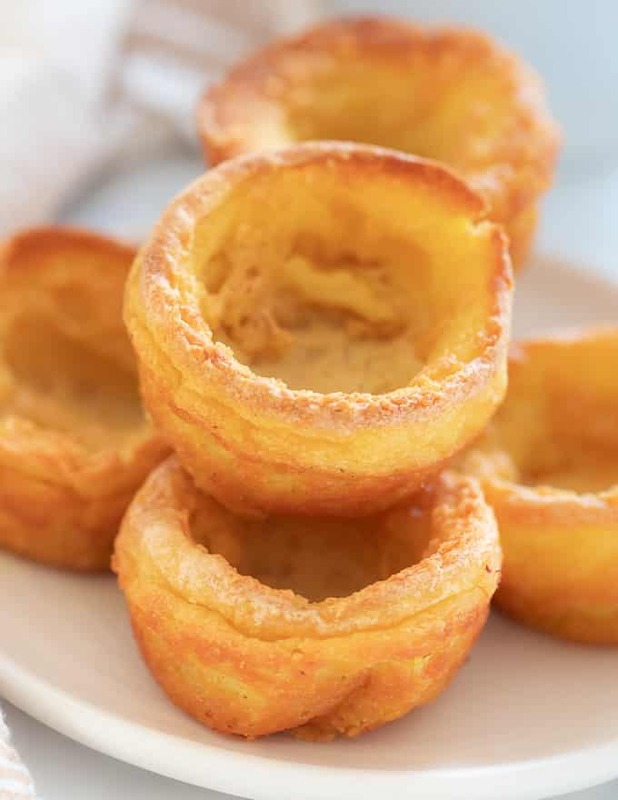 For gluten-free Yorkshire Puddings, omit the all purpose flour and use a total of 150g (scant 1⅓ cups) chickpea flour. Or, with thanks to reader Jennie for trying this, use 25g each mix of corn starch (cornflour in the UK), potato flour and tapioca flour in place of the 75g all purpose flour. She says they work perfectly like that. You must follow this recipe exactly. There can be no substitutions at all, except maybe mustard for kala namak which I suggest above. Everything else must remain the same. 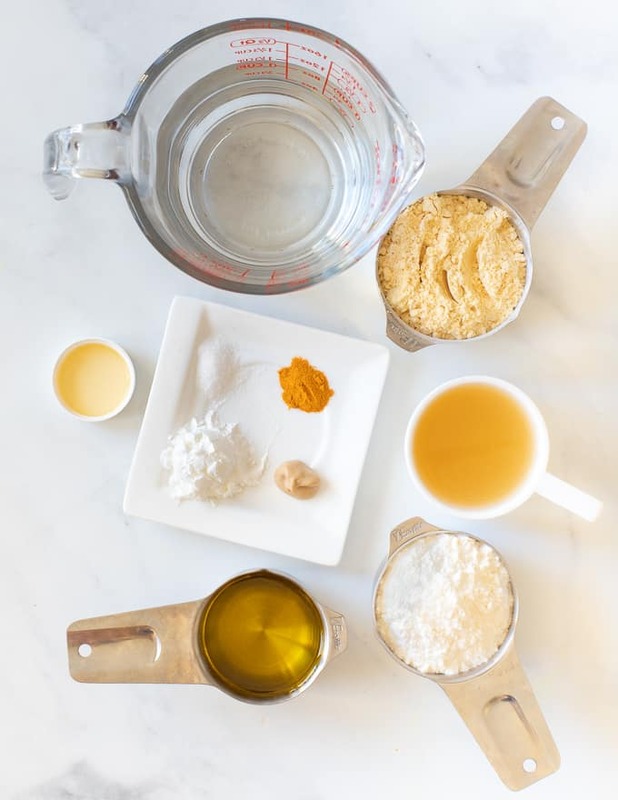 Believe me, I have tried every combination of ingredients and methods possible, and to get the best result you cannot change a thing. 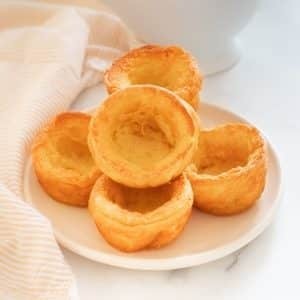 As stated in my post, when making these Vegan Yorkshire Puddings, you need to use a metal muffin pan or a popover pan. Both have deep wells. 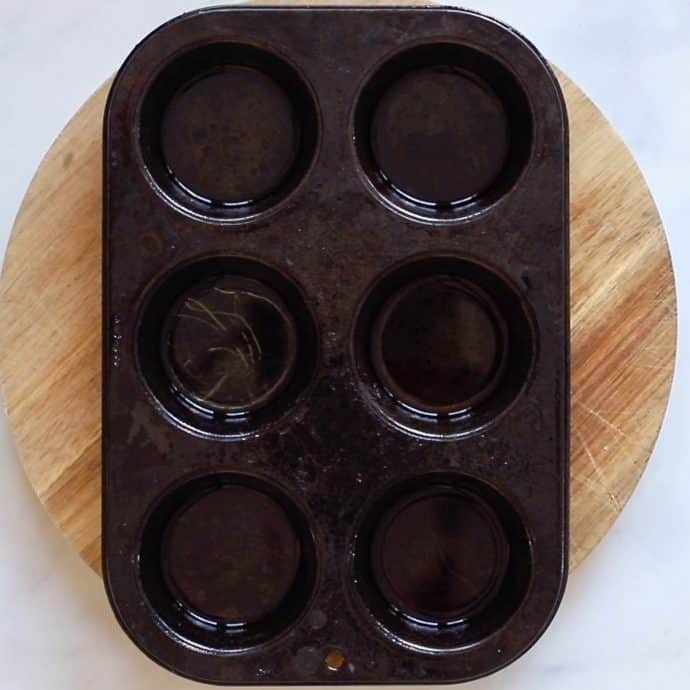 A traditional shallow Yorkshire Pudding pan will not work and any pan that is not metal will not work. If you have leftover puddings, they can be refrigerated and reheated in a hot oven (425°F/218 °C) for 3 to 4 minutes until hot. They can also be frozen. Reheat them straight for the freezer on 425°F/218 °C for 10 minutes.